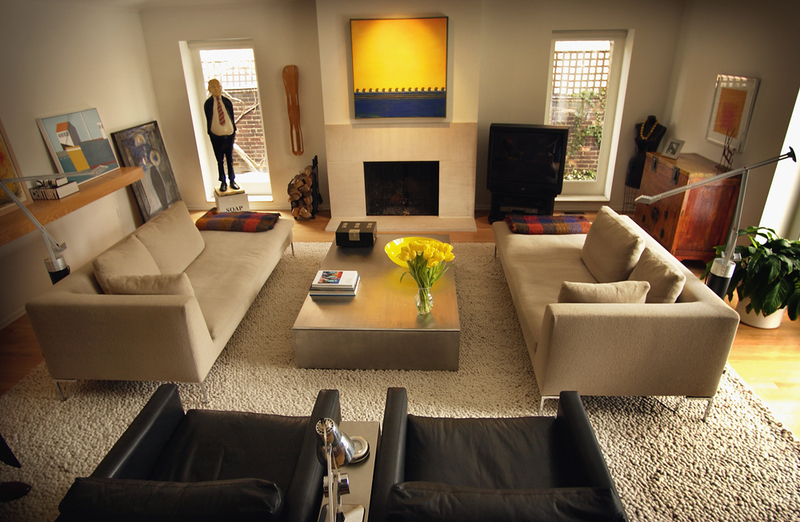 Art connoisseur's, Jack and Andy Weiss, craved a space that would suit their extensive collection. Naturally they turned to their family's store to guide them through the design process. 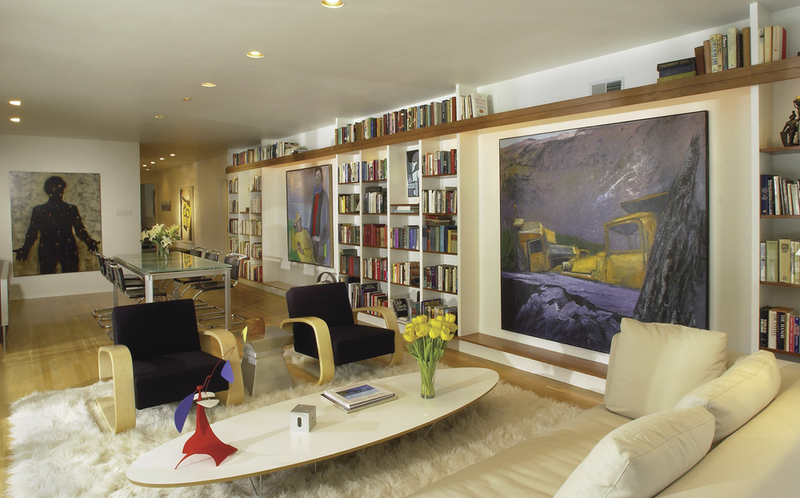 Here, the synergy of modern furnishings with their own personal style sustains a dramatic yet livable home gallery.